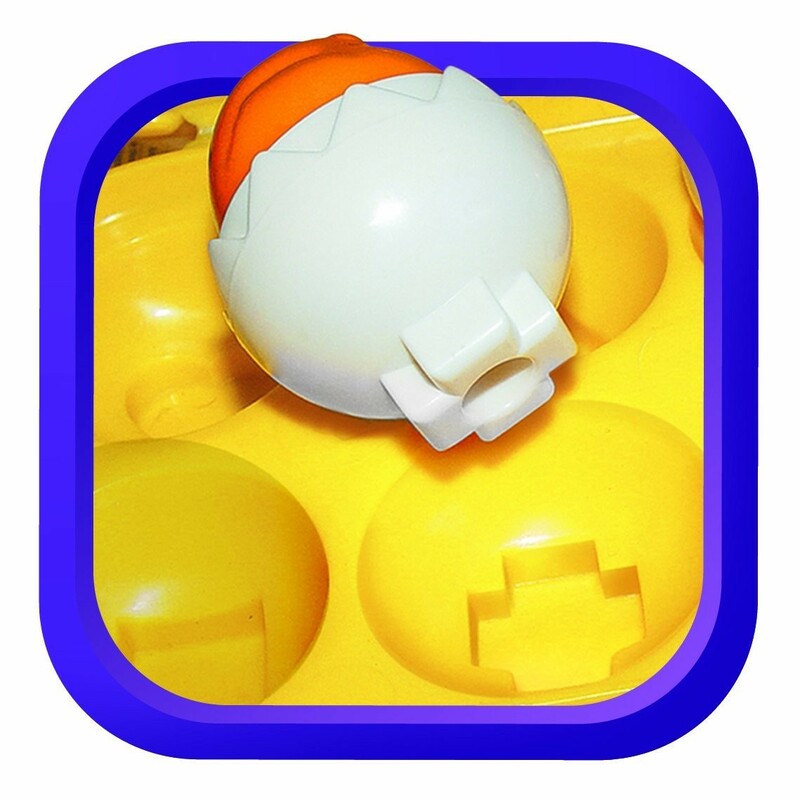 Match the egg shell colors and faces to the chicks inside, press down the chicks and hear them cheep! 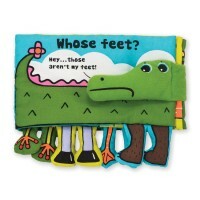 Now you see it, now you don't! 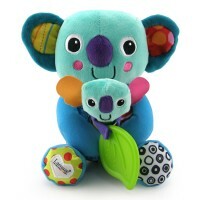 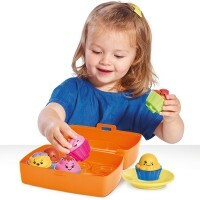 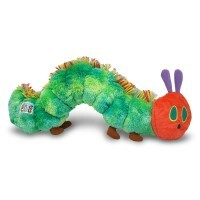 With TOMY Hide n Squeak Eggs Sorting Toy from Educational Toys Planet, the sorting and matching fun never ends! 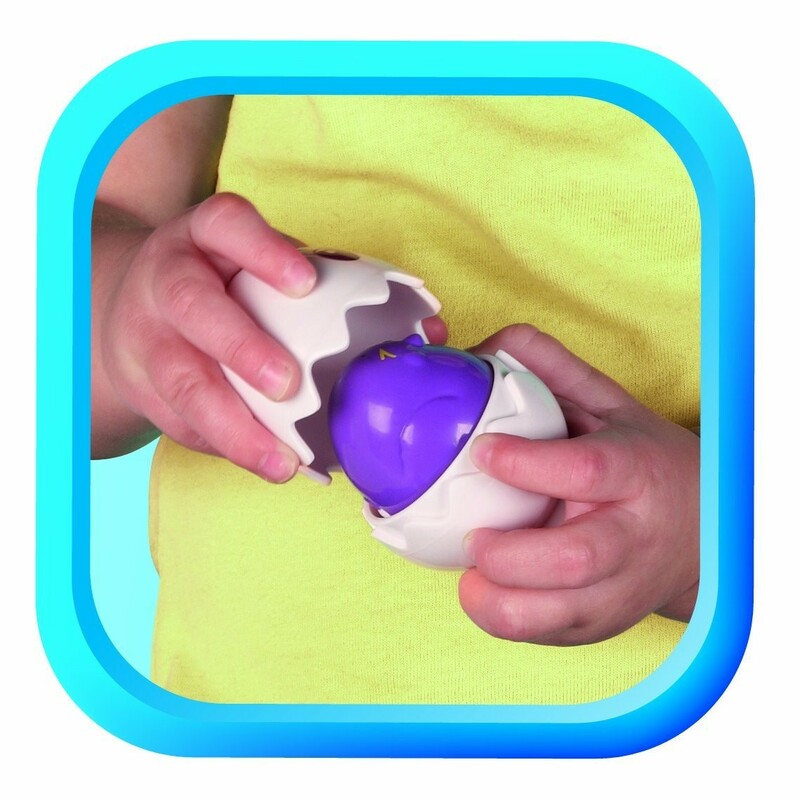 Your baby or toddler will have a blast as she/he crack opens these adorable play eggs to reveal a different colored chicks. 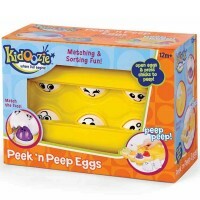 Your child will enjoy even more as he/she presses down on the head of each chick, and hear them squeak! 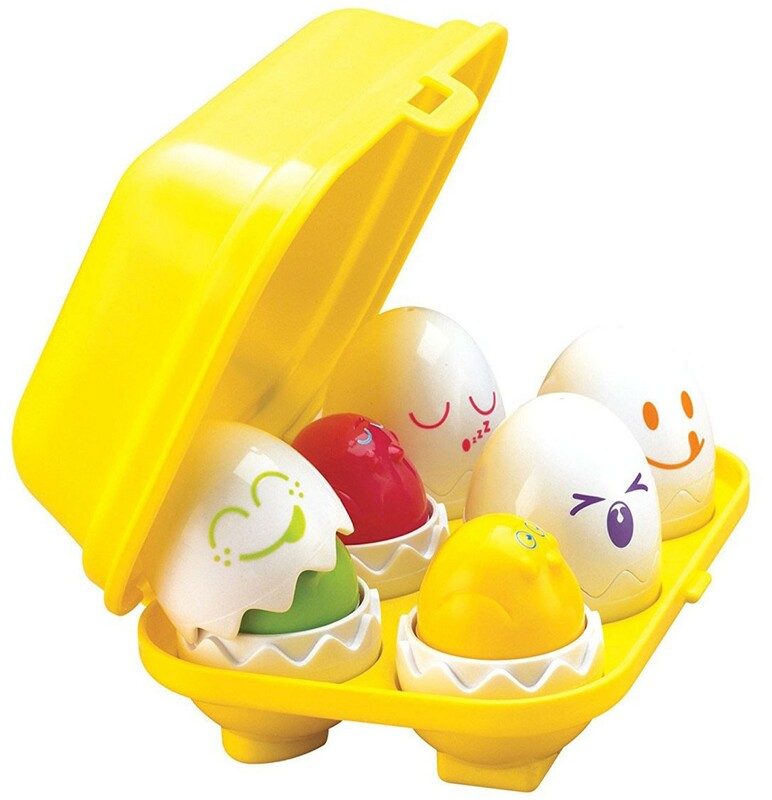 Each shell has a cute smiling face on it, and chicks face inside matches with the shell. 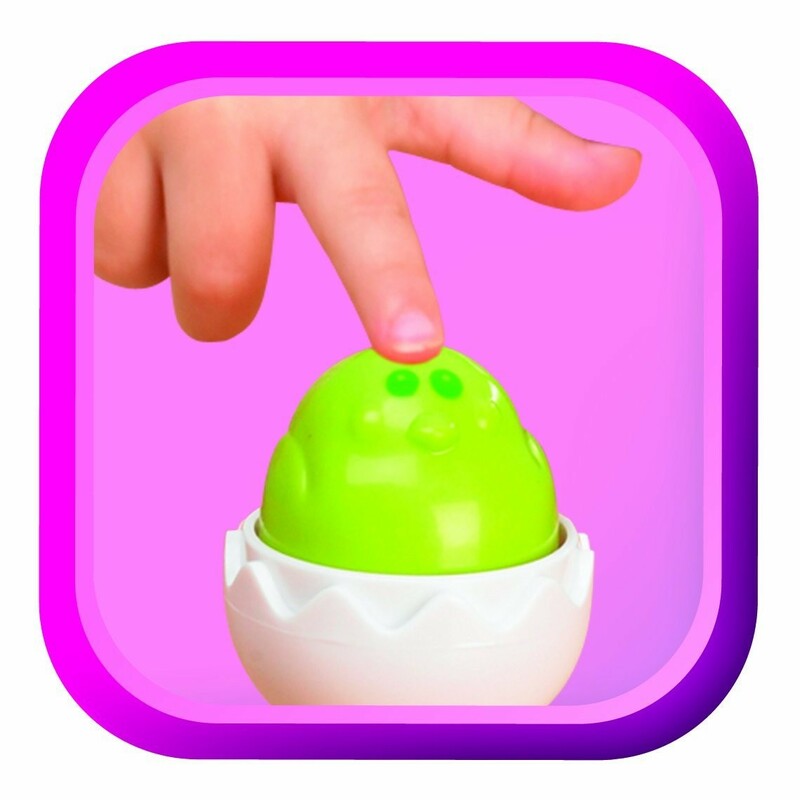 Find the perfect match for your eggs shell and hear that chick squeak again and again! 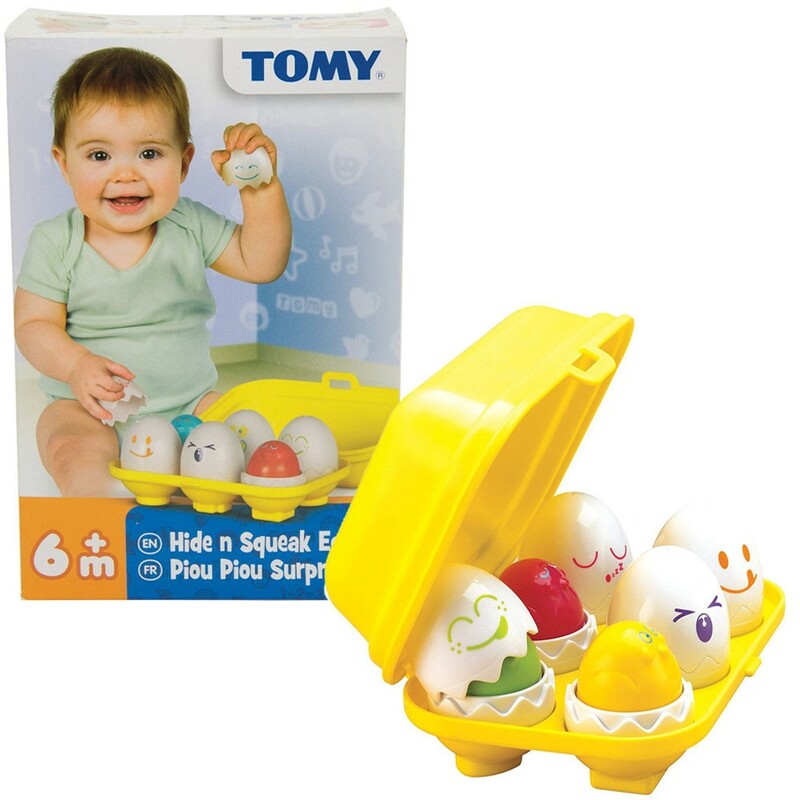 This egg crate matching play set by TOMY comes with a handy, bright yellow storage carton, as well as six cute, petite eggs. 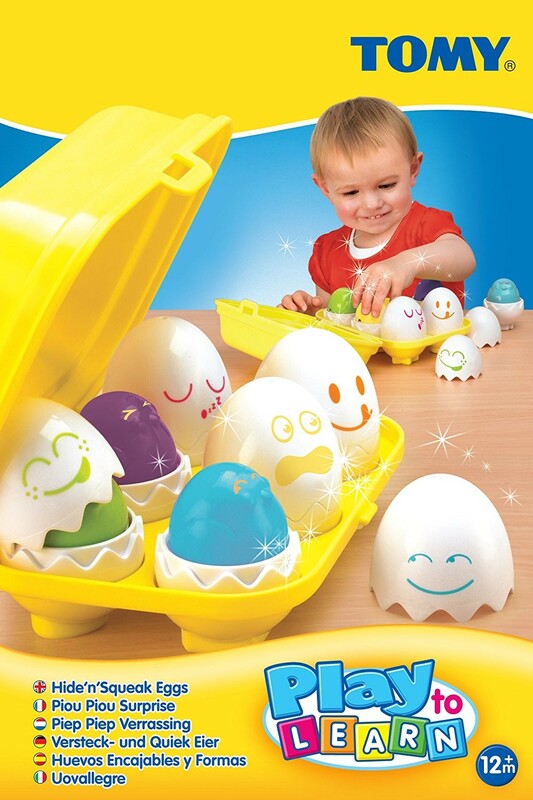 EGGstatic plaything to play at home, on-the-go, or in a daycare classroom, these child-safe toy eggs can be removed from the carton and shared with others! 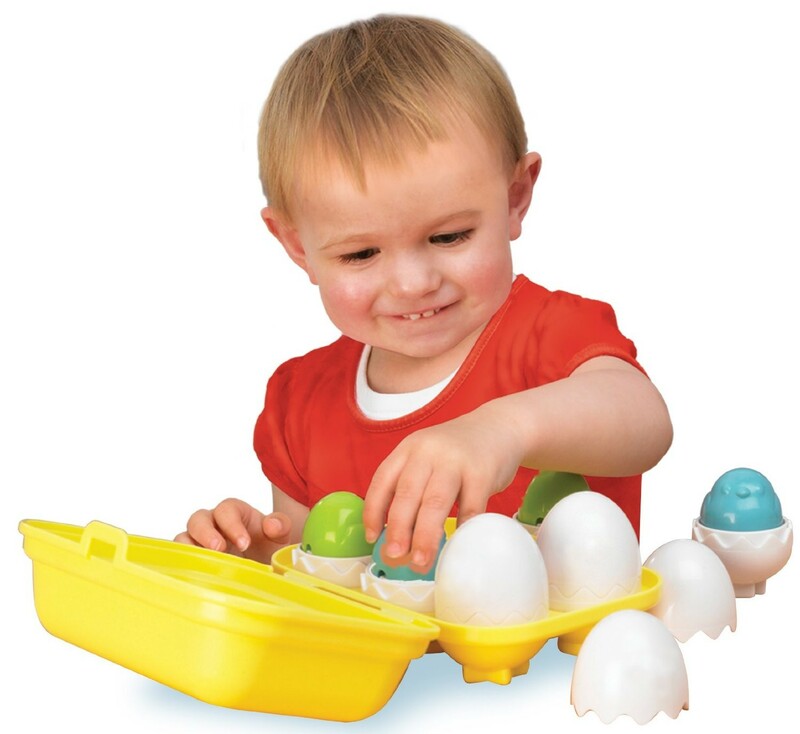 Complete your child's toy collection with the Hide n Squeak Eggs Sorting Toy, and watch as their interactive play, coordination, and thinking skills blossom! 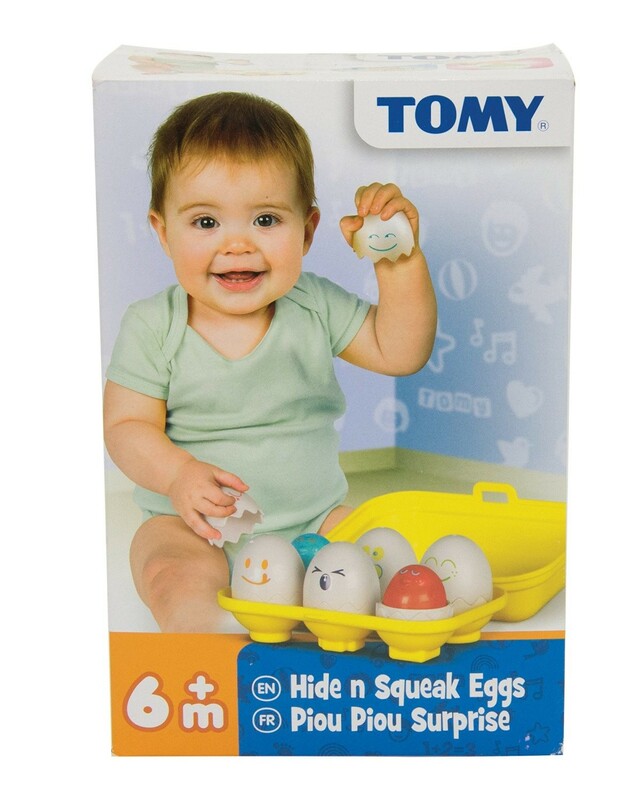 Dimensions of package 3.25" x 8.25" x 5.75"
Write your own review of Tomy Hide n Squeak Eggs Sorting Toy. 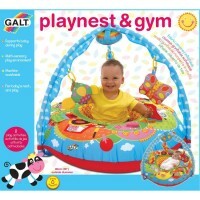 Rating: 5 Great toy! 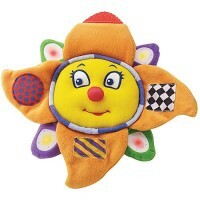 by Mary My one year old grandson and 3 year old grand daughter had a lot of fun playing with this toy. 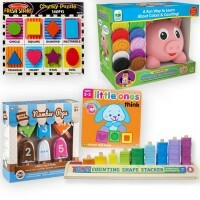 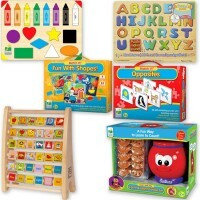 Great way to learn colors and shapes.